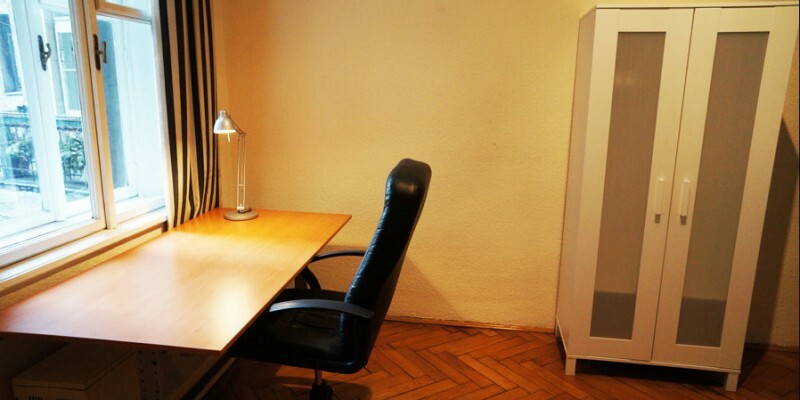 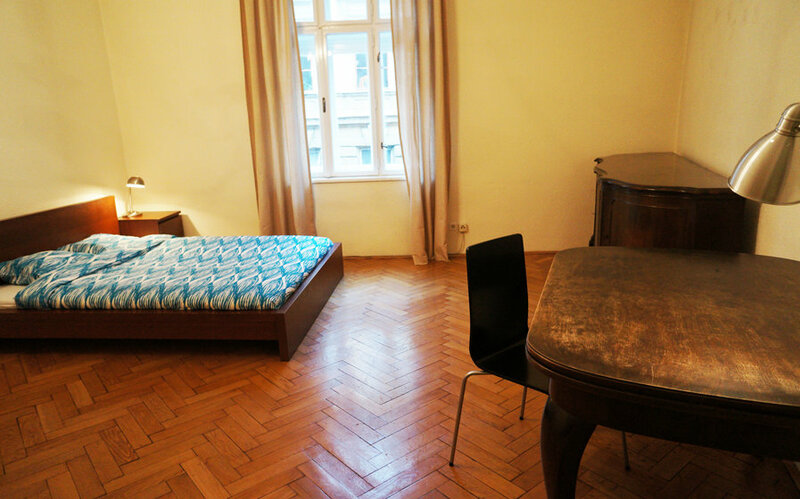 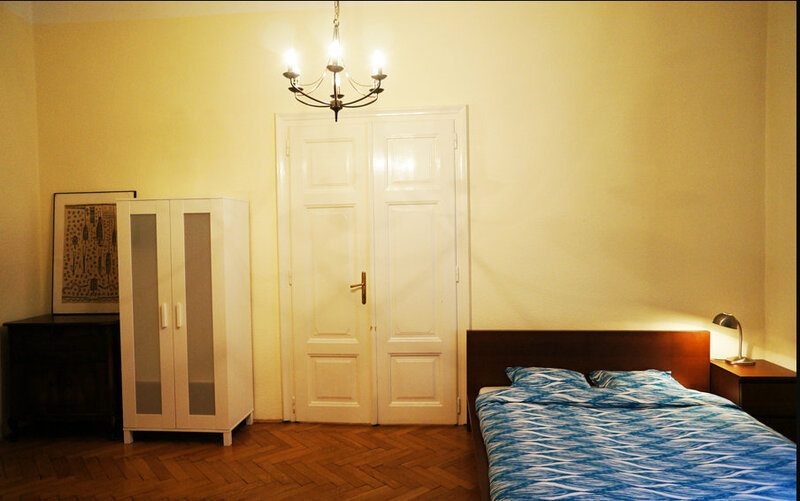 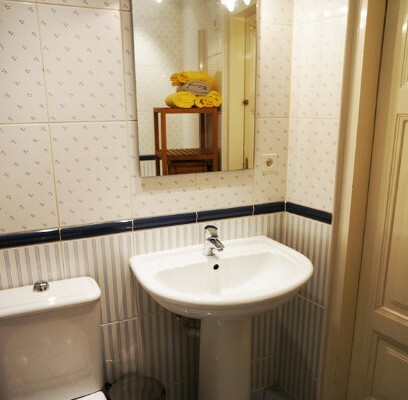 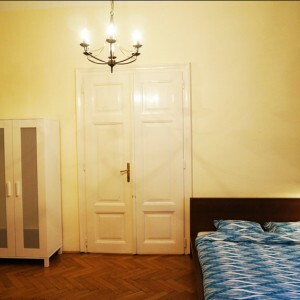 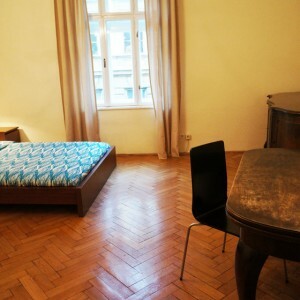 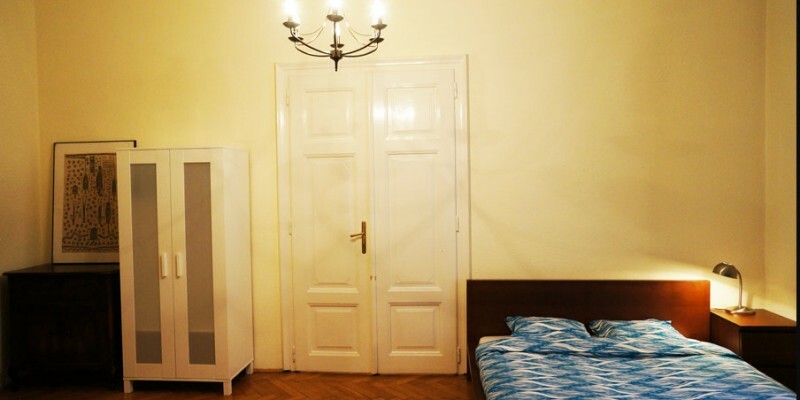 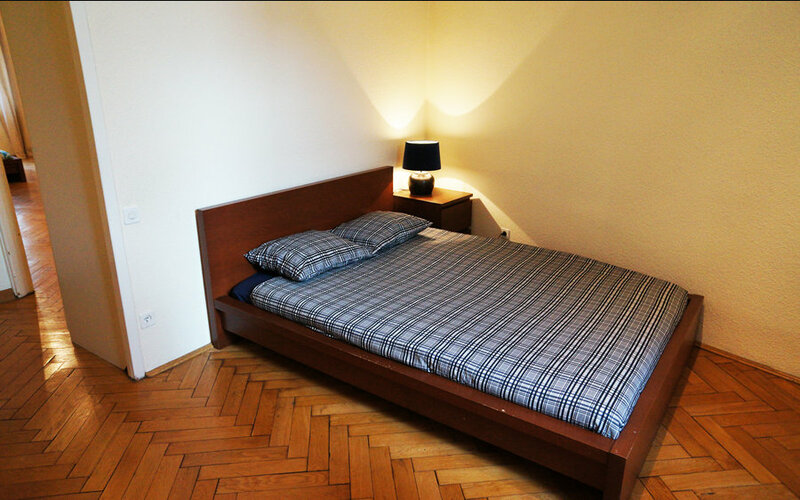 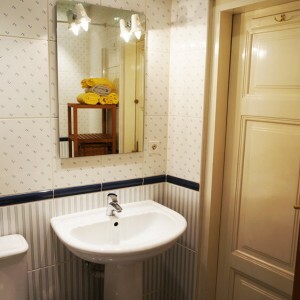 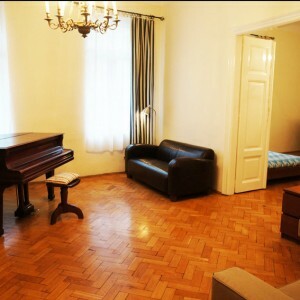 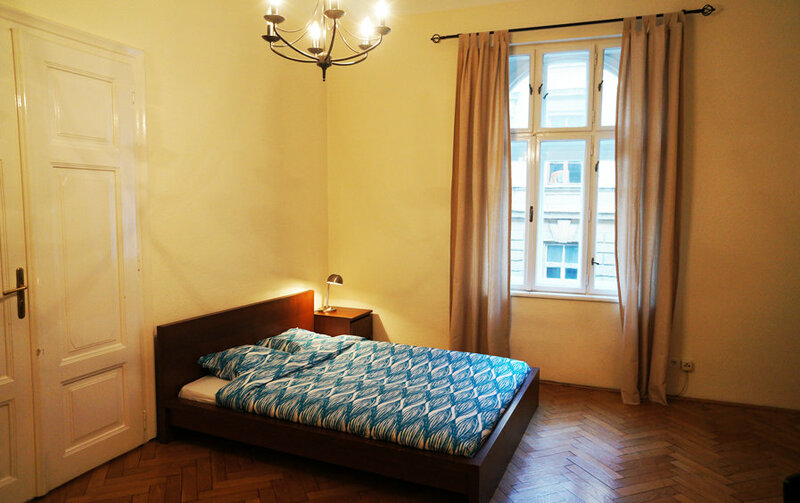 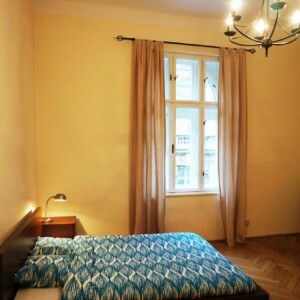 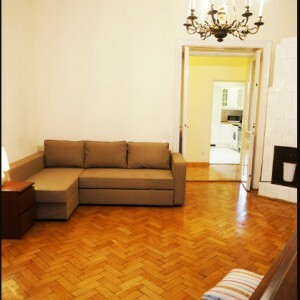 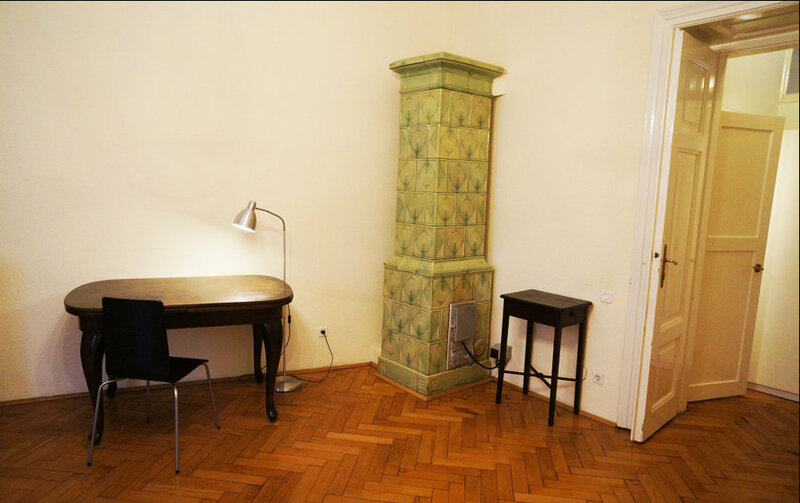 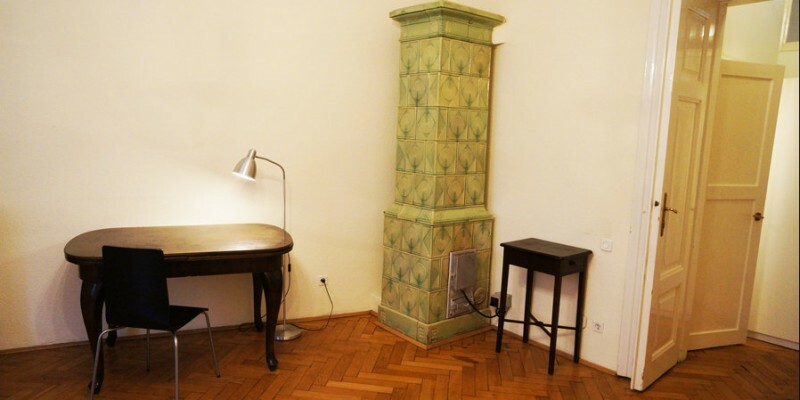 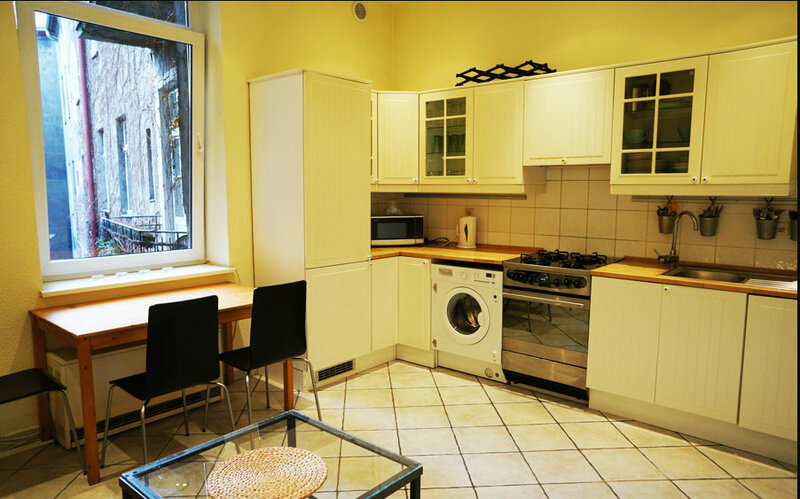 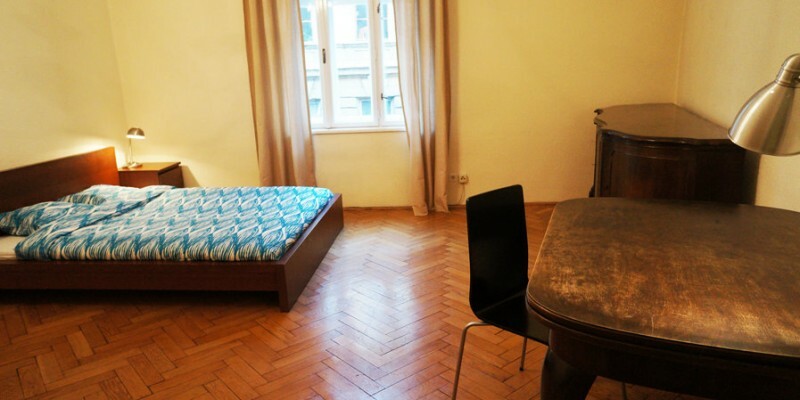 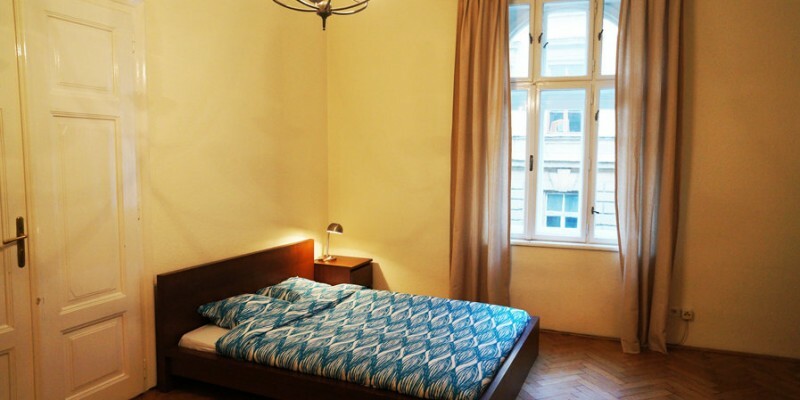 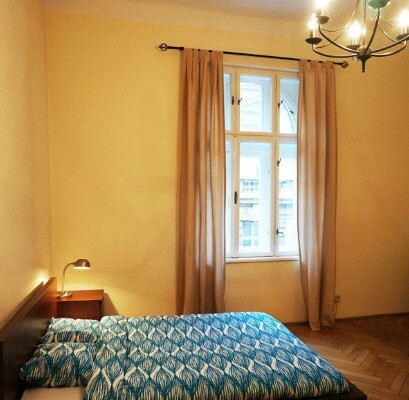 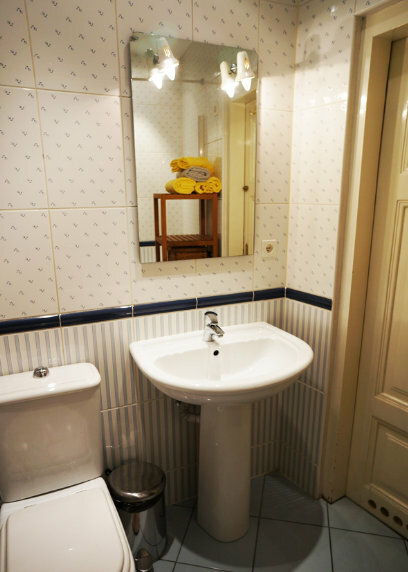 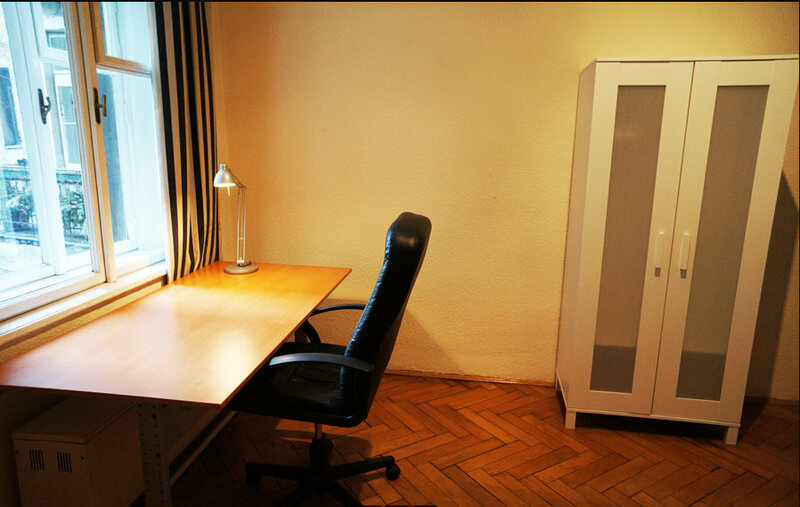 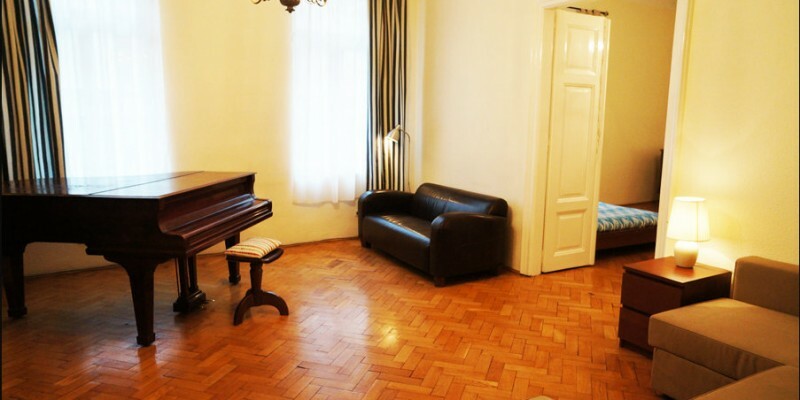 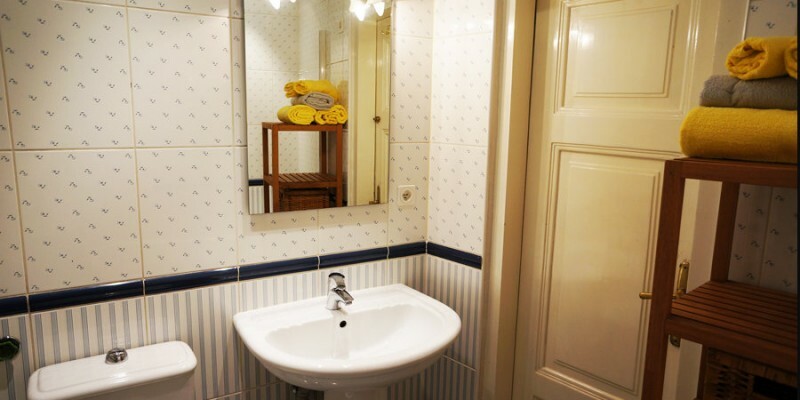 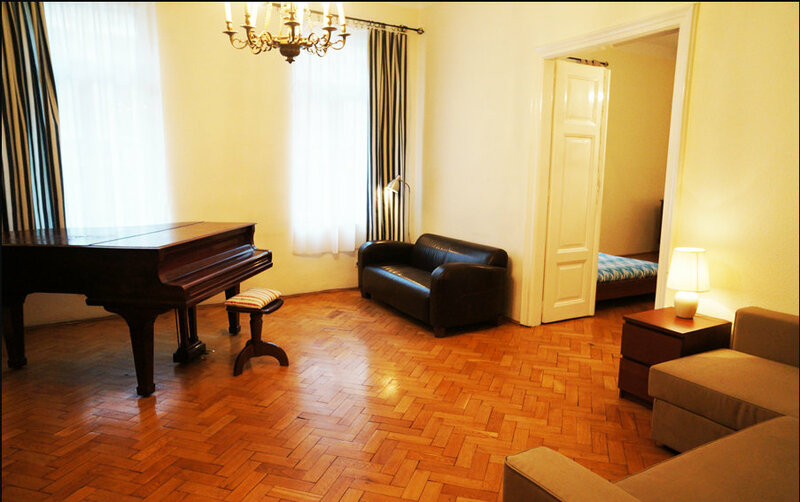 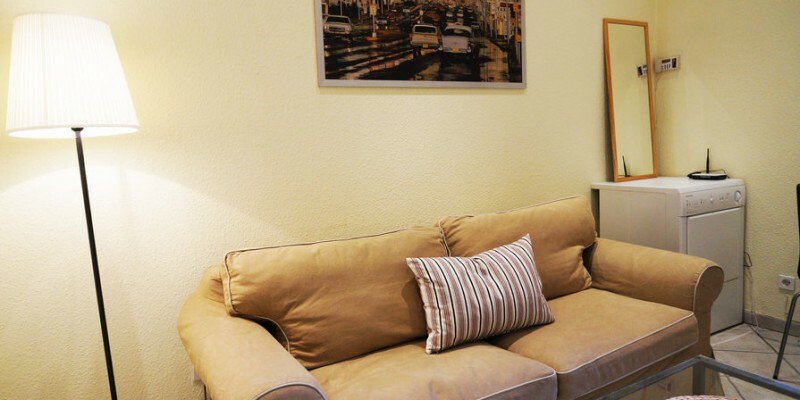 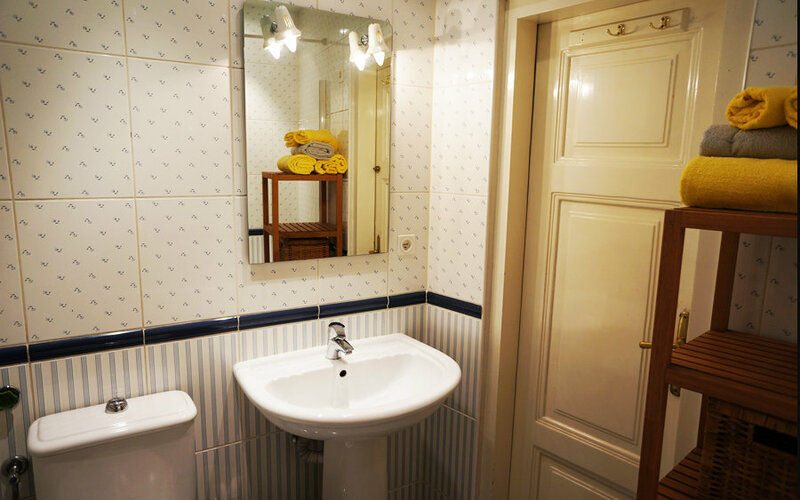 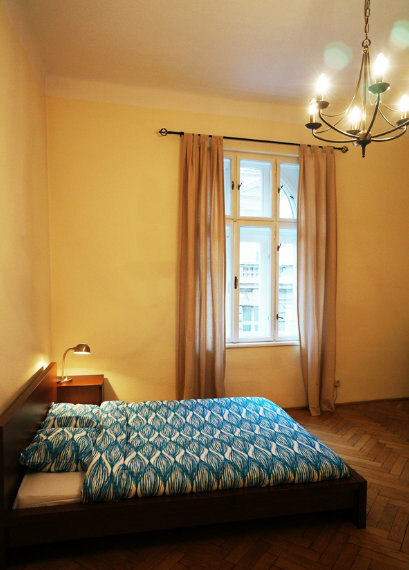 To rent very big (110 sqm) flat located in the historical building in the old town – Sobieskiego street. 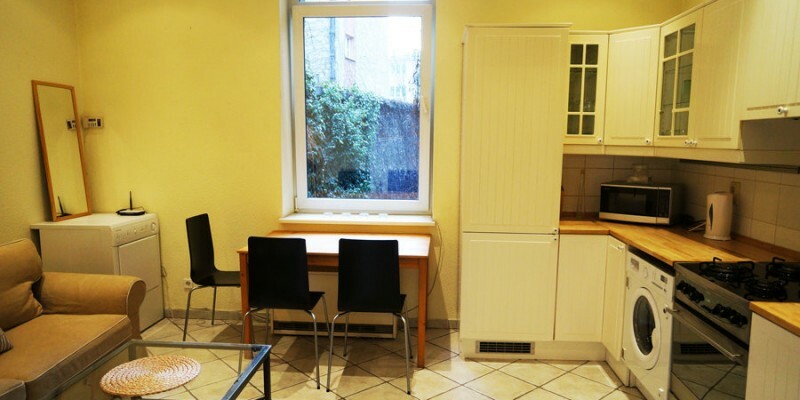 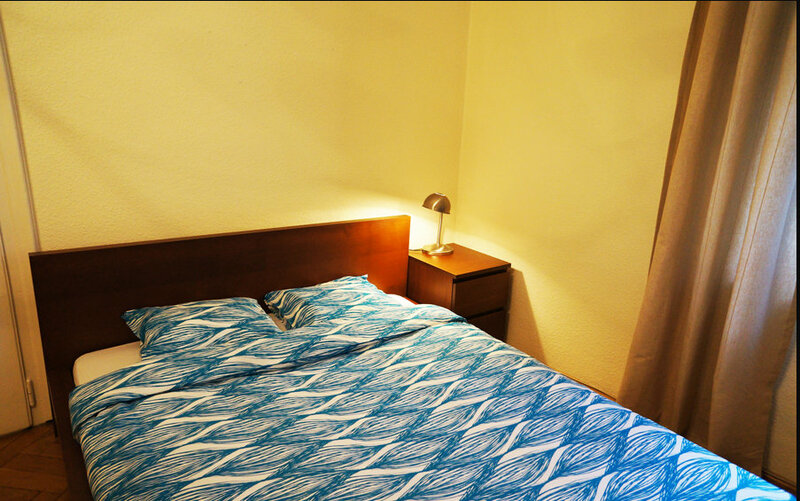 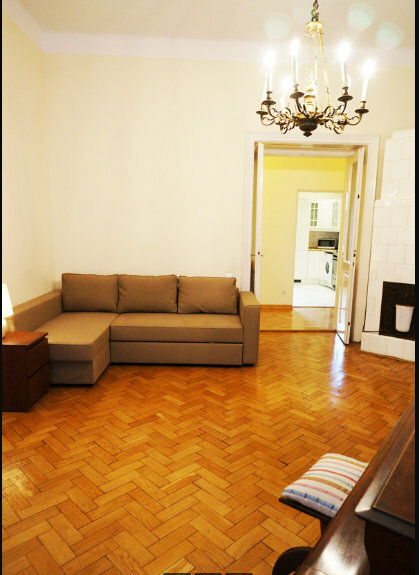 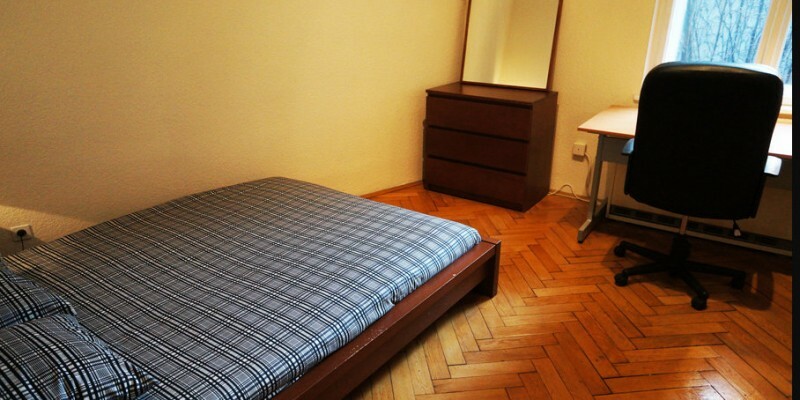 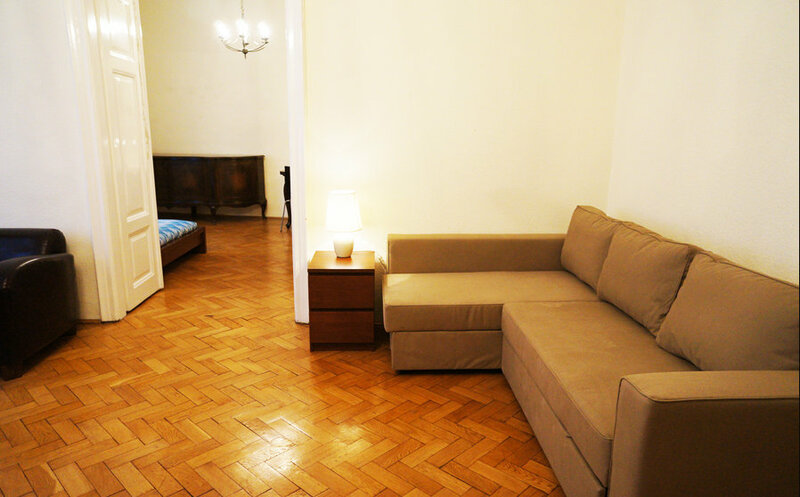 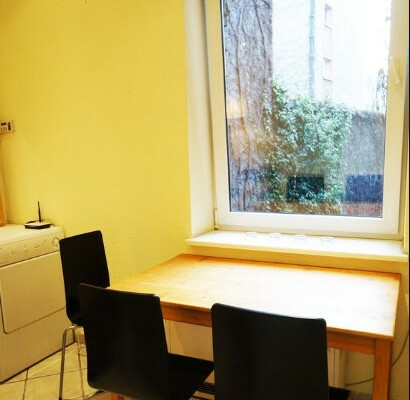 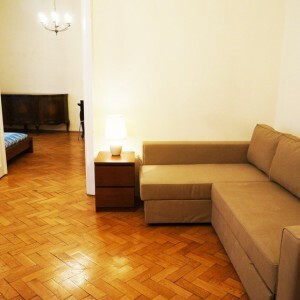 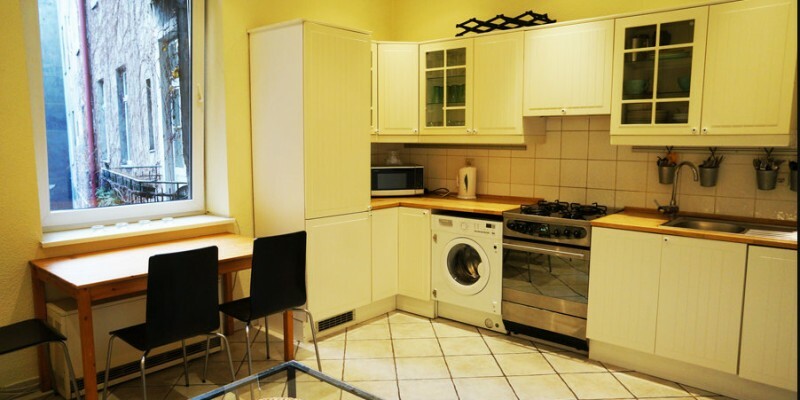 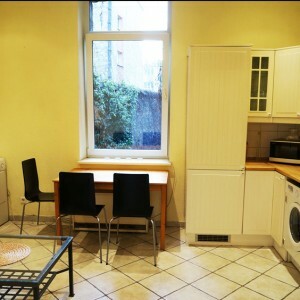 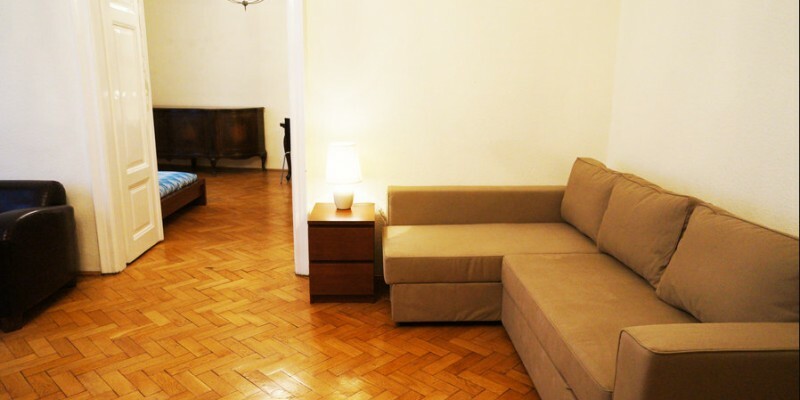 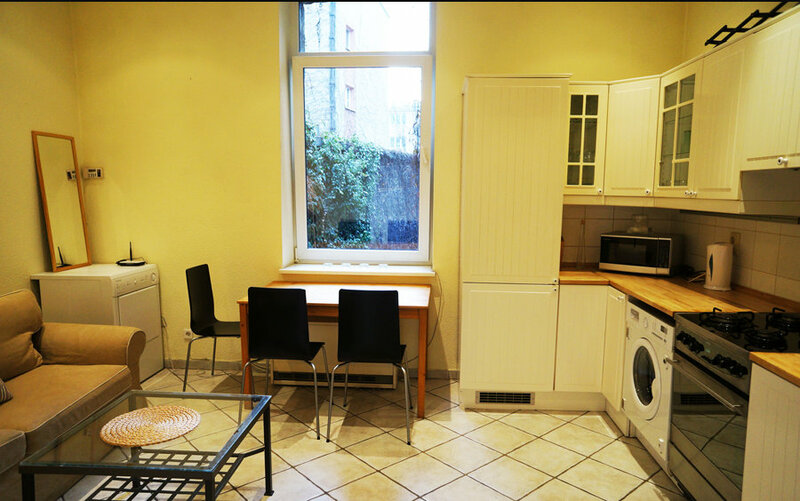 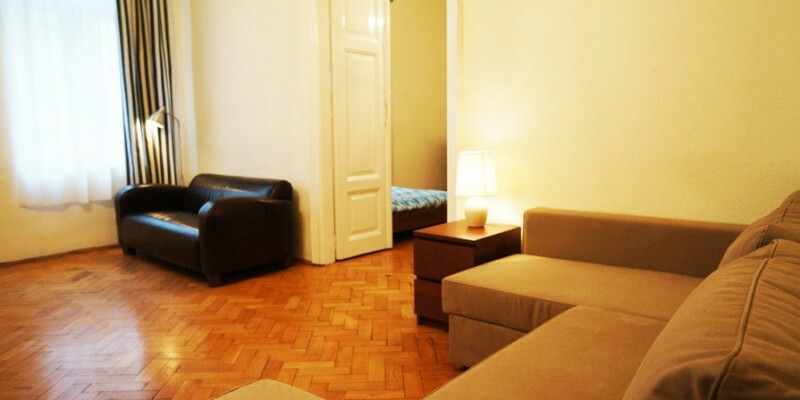 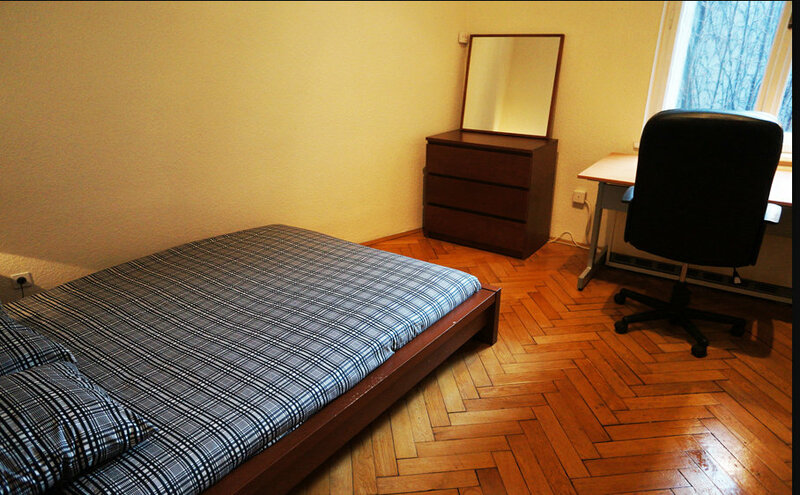 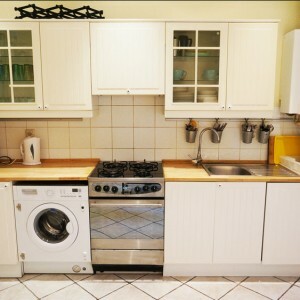 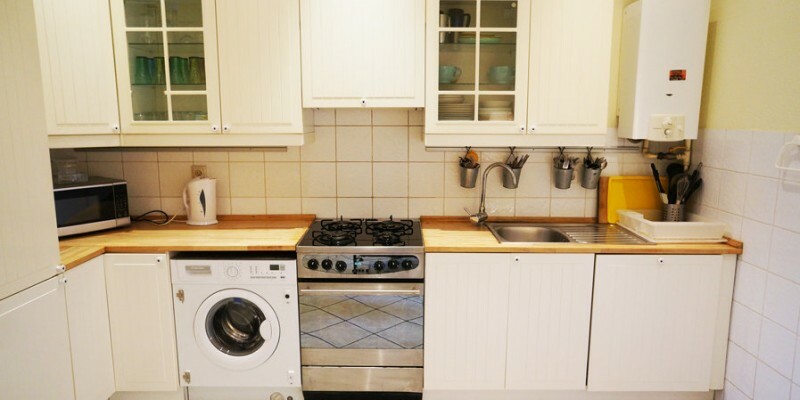 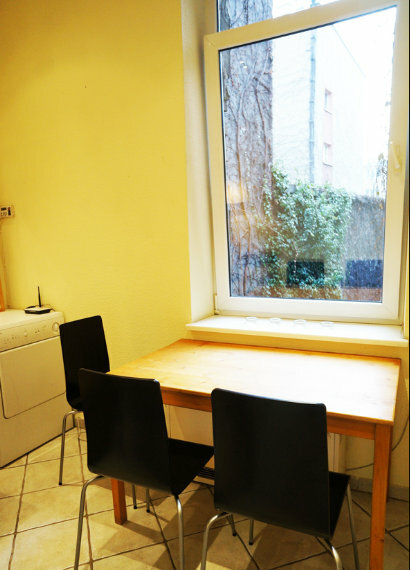 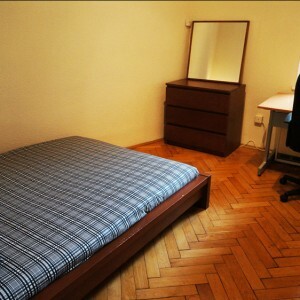 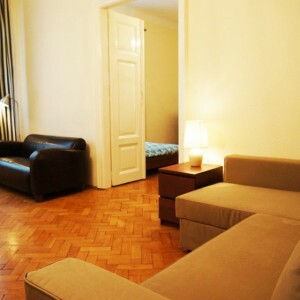 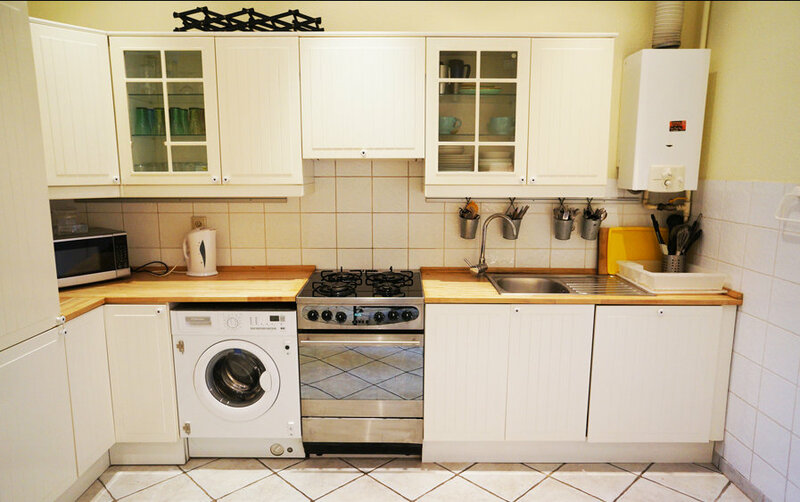 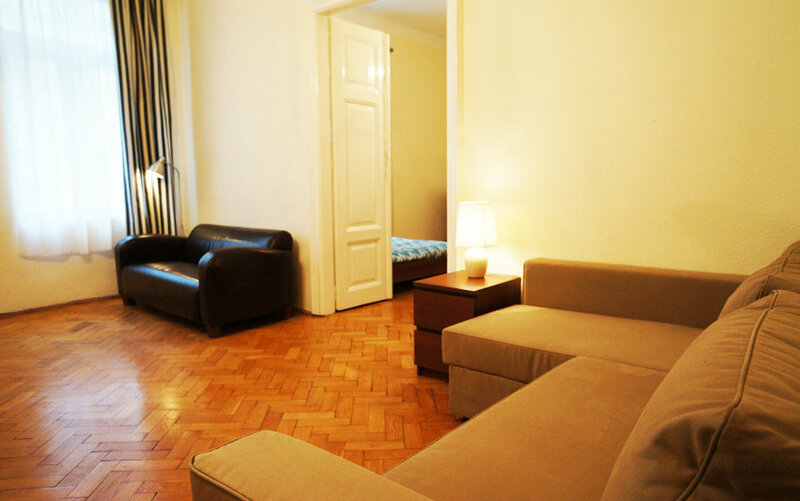 Flat has 2 independent bedrooms, huge livingroom , kitchen with dining area and livingroom part, bathroom and hallway. 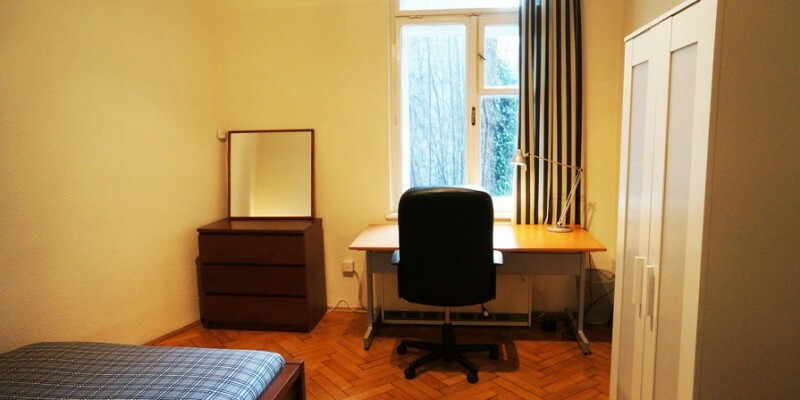 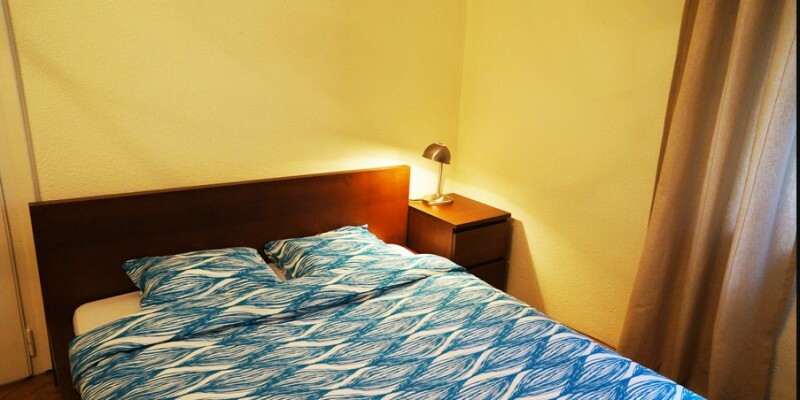 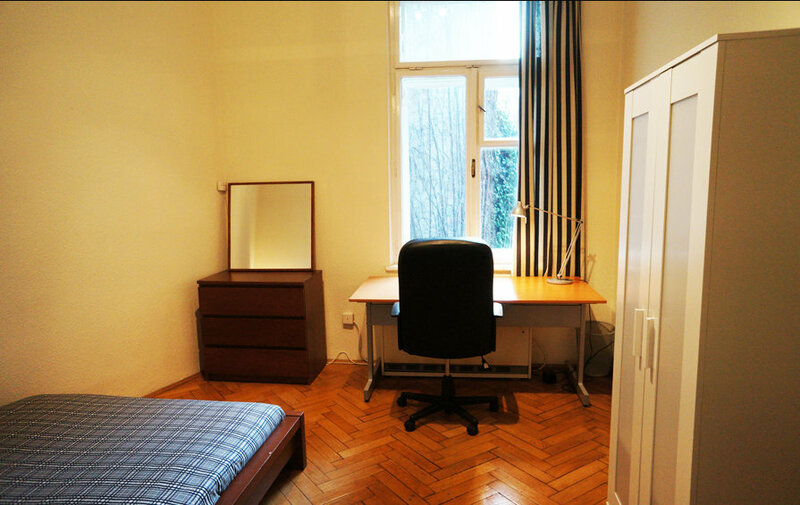 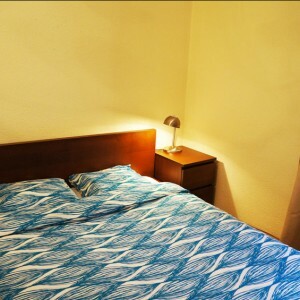 Both bedrooms with double real beds, desks, wardrobes. 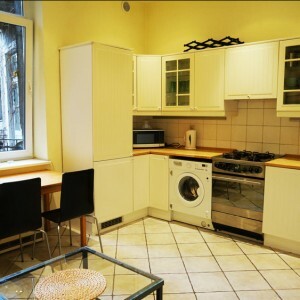 Livingroom with sofas, kitchen with gas hob, oven, microwave, fridge and washing machine. Dining area with table, chairs and sofa. 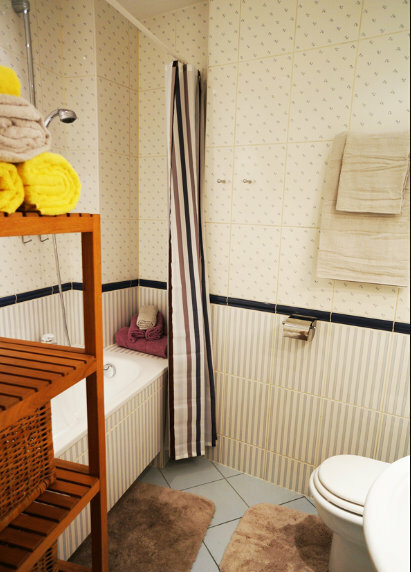 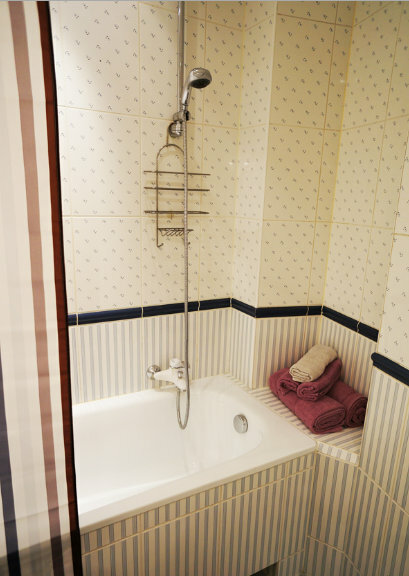 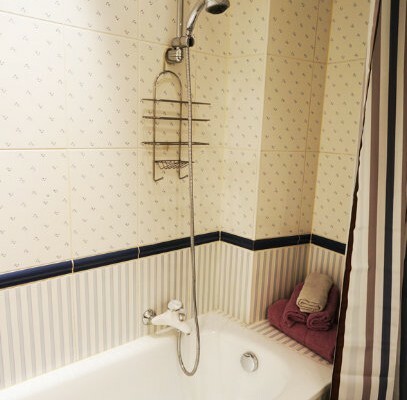 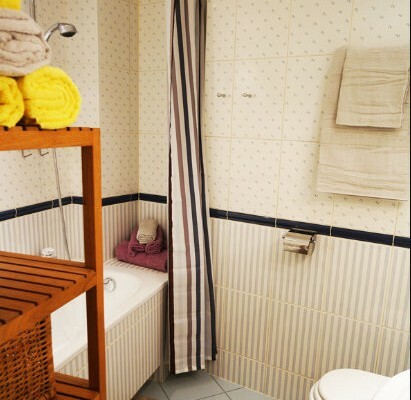 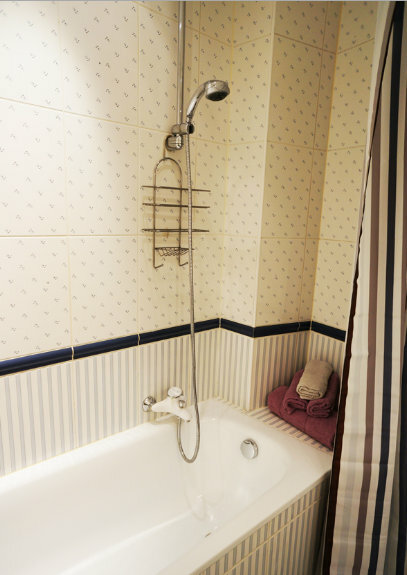 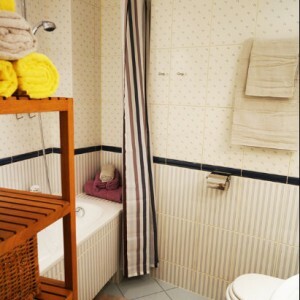 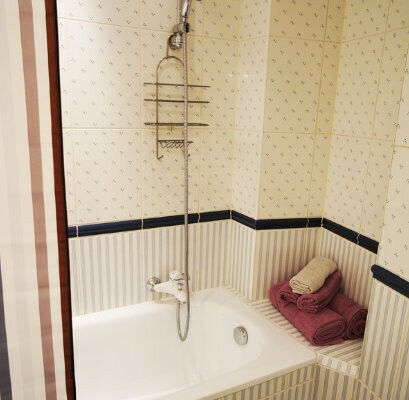 Bathroom with bathtube. 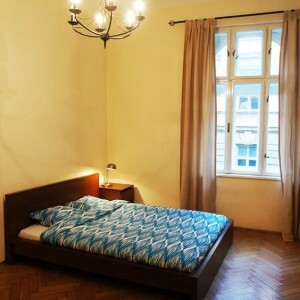 Perfect for 2-3 people. 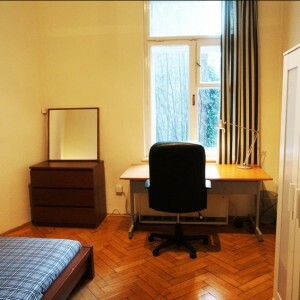 Free from September 1rst for both semesters.